Have you ever thought about taking a trip to Lexington, Kentucky? The Horse Capital of the World, has tons of things for horse lovers to do. Here are just a few reasons why you should plan your next trip to Lexington. 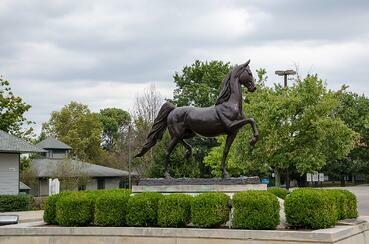 Lexington is home to the famous Kentucky Horse Park. The Park houses many different breeds of horses, and also features the International Museum of the Horse. Kentucky Horse Park offers some of the top horse events in the world, including the Bluegrass Classic, the Annual Egyptian Event, and BreyerFest. Learn, explore, and take in the beautiful setting of the Kentucky Horse Park. 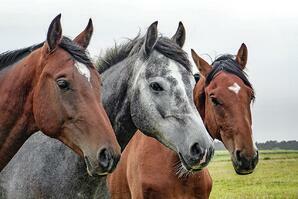 If you’d like to tour the local Thoroughbred breeding farms, then Lexington is the place to be. There are countless breeding farms within just a short drive, and you can either arrange for tours with the farms themselves, or have a breeding farm tour service take care of the arrangements for you. 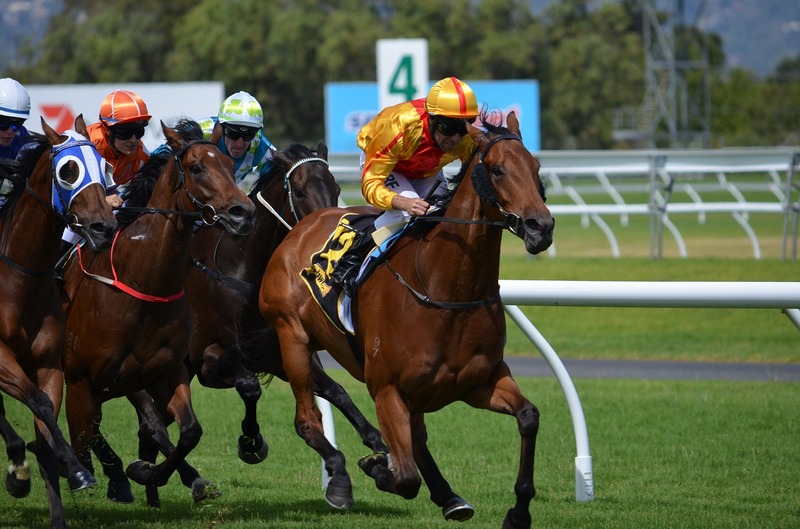 You’ll be a short distance from some of the top Thoroughbred breeding farms in the nation. Farms such as Ashford Stud, WinStar Farm, Three Chimneys Farm, Claiborne Farm, Lane’s End Farm, and Taylor Made Farm all boast championship breeding histories and stunning facilities. Downtown Lexington is home to wonderful restaurants, historic office buildings, specialty shops, and performance arenas. Downtown Lexington offers an active night life for all ages, head out on a walking tour of the area, or take a tour by horse drawn carriage. Other entertainment options include the Kentucky Theater or the Lyric Theater. The Lexington Opera House has been newly restored, and the Downtown Arts Center has musical and theatrical performances. Lexington features a wide variety of museums that you’re sure to love. Make a trip to the Aviation Museum of Kentucky, the Bluegrass Scenic Railroad Museum, the University of Kentucky Art Museum, or the Headley-Whitney Museum. Your trip to Lexington won’t be complete without a trip to Keeneland Race Course. 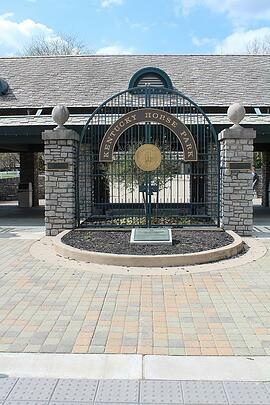 Keeneland is home to live racing and auctions, and is open year-round. Keeneland features some of the top Thoroughbred stakes races. Lexington, Kentucky is full of rich culture, all with a distinct equestrian influence. If you’re thinking about making a trip to Lexington, then check out the Lexington Visitor’s Center website for more information.